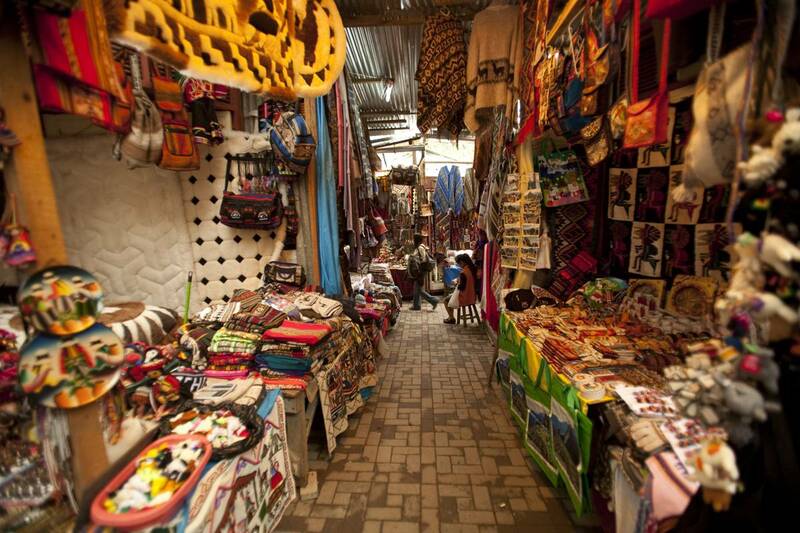 This 5-day tour highlights Peru’s culture and history while you visit the must-see attractions of Peru. 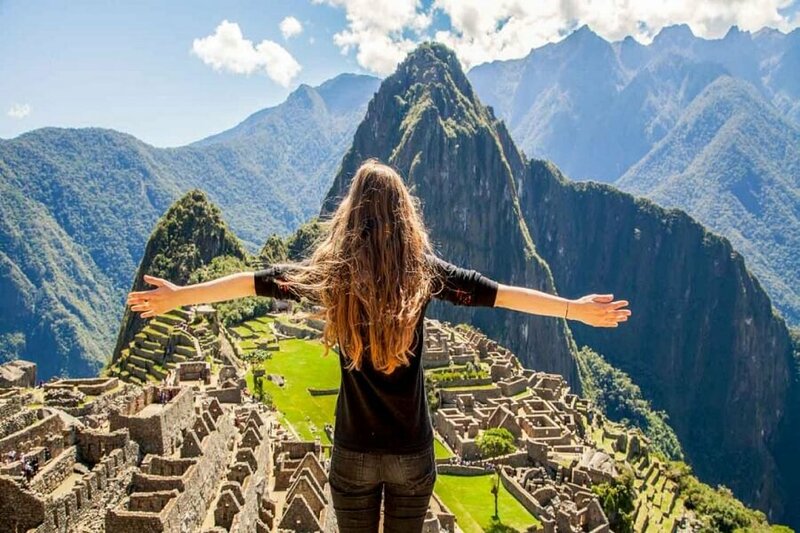 This tour takes you visit the capital: Lima, the atmospheric city of Cusco and from there by a panoramic train to the ancient Inca city of Machu Picchu. Guided tours in which you learn about the Inca Empire and vacillation are alternated by leisure time, allowing you to explore the fascinating cities for yourself. On arrival from your evening international flight, you will be transferred by our English-speaking representative and driven to your hotel. Morning at leisure. 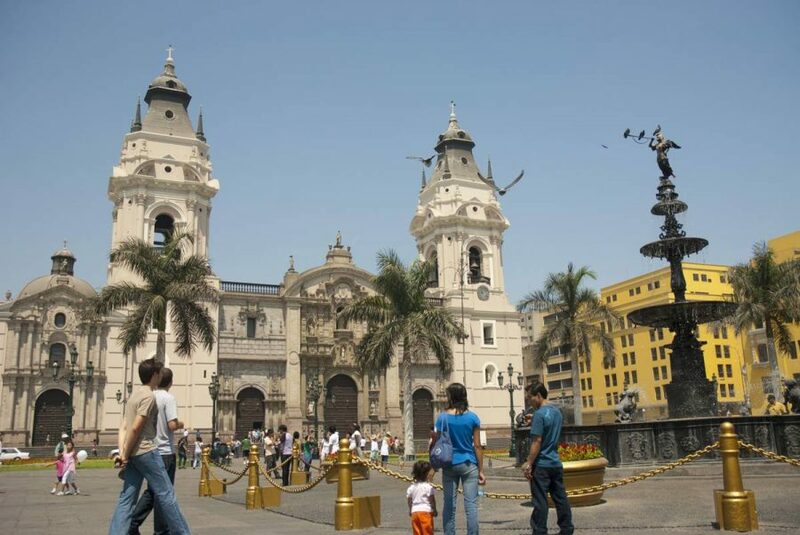 In the afternoon, there is a trip to all the very best parts of Lima, “The City of Kings”, including the most important architectural icons of the city, such as the Main Square, where you can find the Government Palace, the City Hall, the Cathedral and the Archbishop’s Palace. Then, we continue with a visit to the San Francisco Convent, an architectural jewel dating back to the 16th century. On our way to the modern area of the city, we will cross the exclusive district of San Isidro, the new financial heart of the city, to take a look at pre-inca Huaca Pucllana. 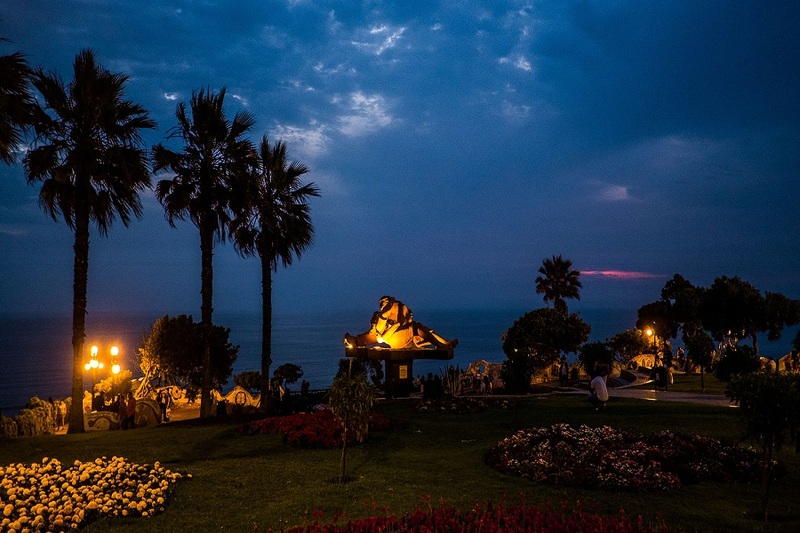 Finally, we conclude our circuit in Miraflores, where we will visit the “Parque del Amor” (Love Park), an excellent spot to enjoy great views out over the Pacific Ocean. At the scheduled time, there will be a transfer to the airport in order to catch your flight to Cusco. This afternoon, you will be picked up from your hotel; we will visit the impressive Imperial City of Cusco, where you’ll soon notice the mixture of Andean and Spanish cultures. We start our trip visiting the Santo Domingo Convent, at Kori­cancha (The Incan Sun Temple), and ancient Inca Palace. Later, we will stop at the Main Square, where you can find the Cathedral and the beautiful Church of La Com­pañía. 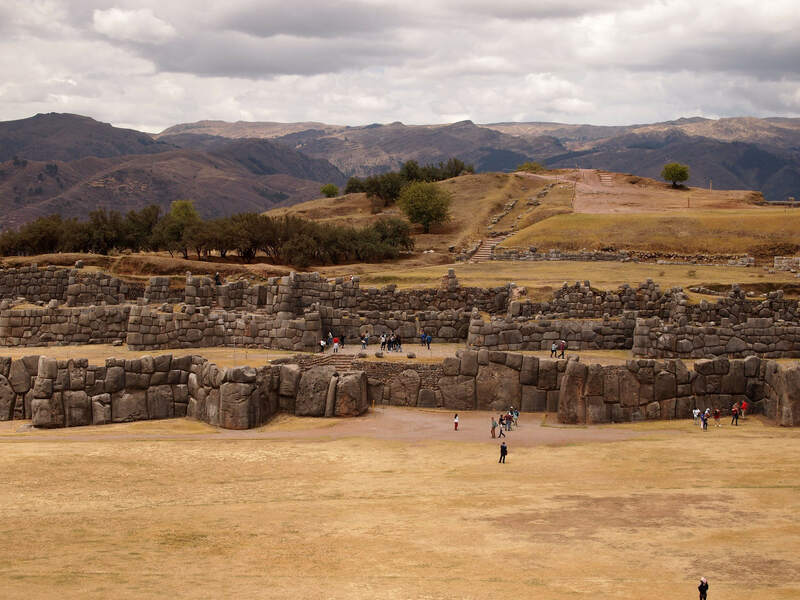 Continuing with the tour, we will visit the imposing ceremonial centre and fortress, Sacsayhuaman (a great spot for a meditation session for those who may wish). Finally, we will take a look at the archaeological sites of Qenko, Puca-Pucara and Tambomachay, located north east of the city. Get ready to take a million photos of one of South America’s ab­solute highlights – Machu Picchu! In the early morning, you’ll be transferred to the bus station to catch your bus to ‘The Lost City of the Incas’, discovered by the American explorer Hiram Bingham in 1911. Set against a dramatic backdrop of dark-green fo­rested mountains, Machu Picchu will not fail to impress. You’ll have a guided tour of the incredible citadel, an awe-inspiring experience. Later, feel free to stroll around the archaeological site at your own pace. Lunch is included at Sanctuary Lodge. 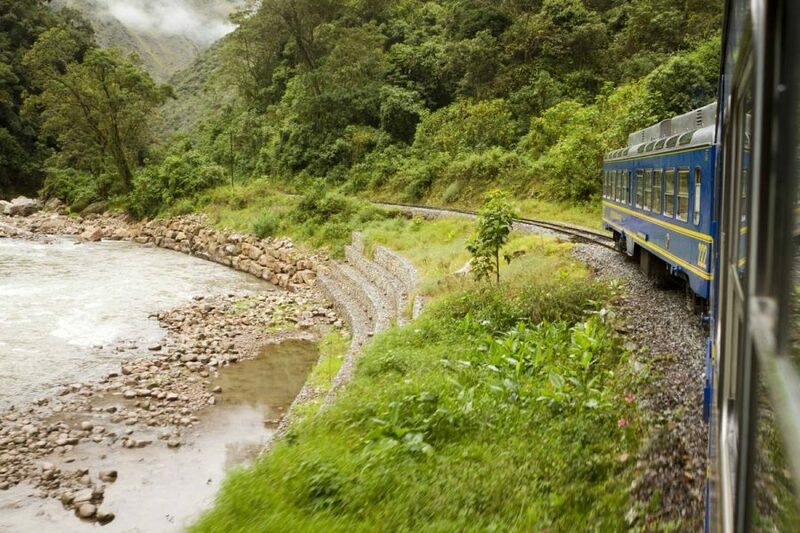 This afternoon, return to Cusco by train. On arrival, you will be transferred to your hotel. Transfer from the hotel to the airport, assistance on your depar­ture. Flight to Lima and connection with your international flight.